Q: What will my interest rate be? A: Too many things can have an effect on the interest rate, such as your financial situation, credit rating and amount being financed. However, we work to get you credit approval with the lowest interest rate possible. Q : Should I tell you everything about my current credit situation and history? A : Yes. We need to know about your current and past credit situation so that we can prequalify you and submit your application to the financial institution that suits you best. Q : My credit application has been approved at another dealership, but they don’t have the vehicle I want. Can I make an application at HGregoire without affecting my credit? A : Yes. For fifteen days, your credit rating will not be affected when an automobile financing application is involved. 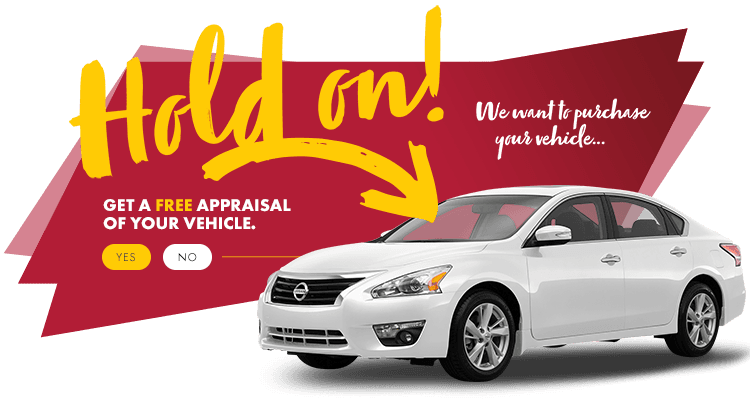 We’re also convinced that we will be able to get you the vehicle you’re looking for. Q : I don’t have a job or I don’t have any declared income. Can I get a loan? A : Yes, we deal with an alternative financing institution whose only requires a small down payment.